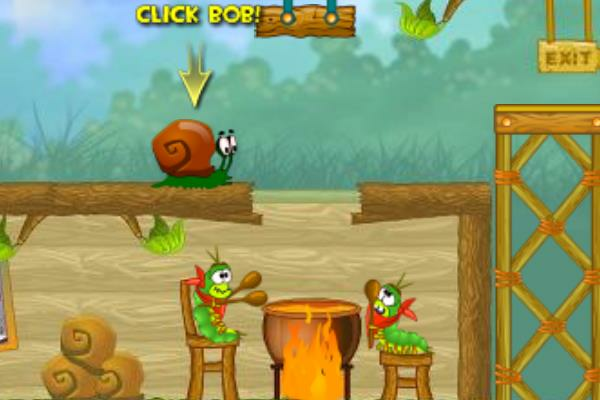 Play Snail Bob Game for Free Online in iPad and iPhone. Snail Bob is back in game number two. Snail Bob needs to pass thorough a spooky forest to get to his grandfathers birthday party.